Very strong torque, smooth idle. For fuel injected applications. 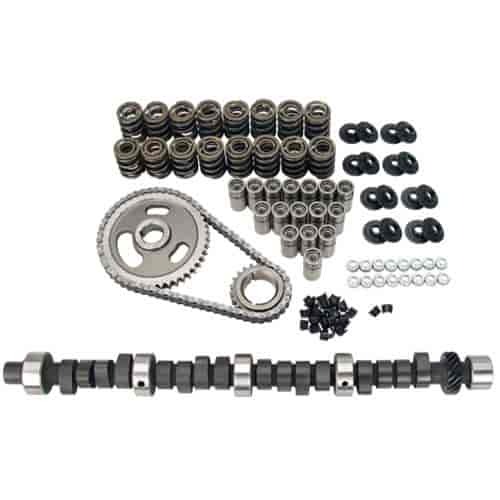 Does COMP Cams K68-232-4 fit your vehicle?